When you buy an electric car, you’re showing fuel costs the door. But you might be letting in an unexpected guest: higher auto insurance rates. NerdWallet researched insurance premiums for gas and electric versions of the same cars and found that car insurance for electric vehicles costs more in all cases. These cars’ higher values and repair costs are to blame. NerdWallet calculated the average rates for California drivers to insure four models with gas and electric versions: the Chevrolet Spark, Volkswagen Golf, Smart Fortwo and Fiat 500. We didn’t include rates for popular electric cars such as the Nissan Leaf and Tesla Model S because they don’t have gas-powered siblings. Car insurance quotes for the electric cars were 21% higher, on average, than quotes for the gas cars. The differences ranged from 16% (for the Volkswagen Golf) to 26% (for the Fiat 500). Methodology: Rates are averages from the nine largest insurers in California. Rates are for 30-year-old drivers with clean records in 10 California ZIP codes. Rates include liability limits of $100,000 in injuries per person and $300,000 per accident, and $50,000 in property damage, plus collision and comprehensive coverage with a $500 deductible, medical payments protection and uninsured motorist coverage. Your own quotes will be different. One big reason for the extra cost is that the electric cars are worth more. The base prices of the electric vehicles we studied averaged 70% more than those for their gas siblings (excluding the Smart Fortwo, whose electric version is available only for lease). The more a car is worth, the more an insurance company has to pay if it’s totaled or stolen. And although electric cars require less service than their gas counterparts, it can cost more to repair them after an accident because of their expensive battery systems and the need to use specially trained mechanics. Some electric cars qualify for a $7,500 federal tax credit, which can ease the pain of your car insurance bill. All four models we researched qualify for the credit. 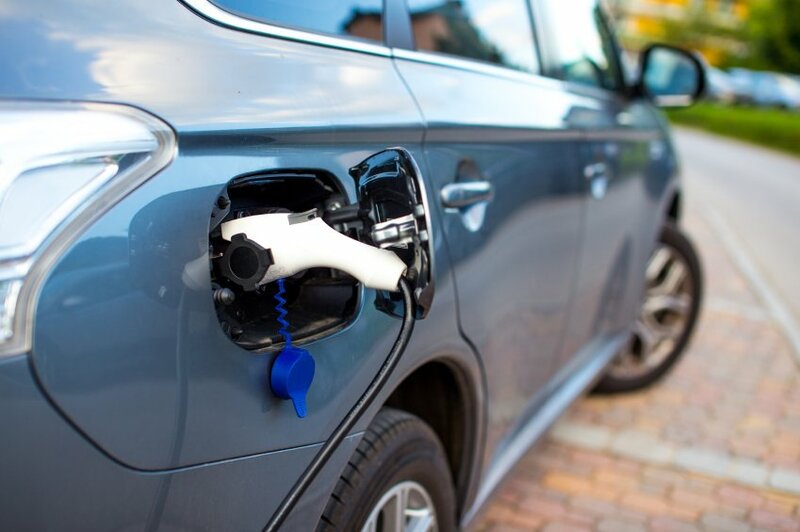 A separate NerdWallet study found that an electric vehicle can cost substantially less than a gas vehicle over a five-year period, taking into account buying and operating costs. No matter what car you drive, comparison shopping is the best way to nail down a good deal on car insurance. For the vehicles and driver profiles we researched, Mercury Insurance offered the cheapest annual premium. USAA offered a lower quote for the electric Smart Fortwo and the second-lowest quote for the other three cars, but the insurer is open only to military members and their families, so we didn’t include it. Methodology: NerdWallet analyzed rates from the nine largest insurers in California. Policy limits are shown in the previous chart. Results exclude USAA, which is open only to military members and their families. 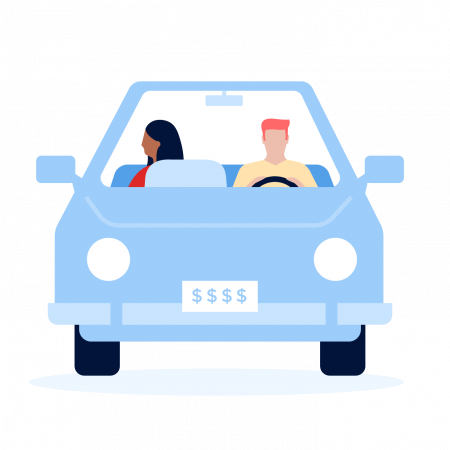 NerdWallet’s car insurance comparison tool can help you find the best price where you live.